Our New York Surveillance Investigators have years of surveillance experience in and around New York City and are among the most reasonably priced surveillance detectives in New York. Surveillance is a true art that can only be assigned to our very best surveillance investigators throughout New York, New Jersey and Connecticut. 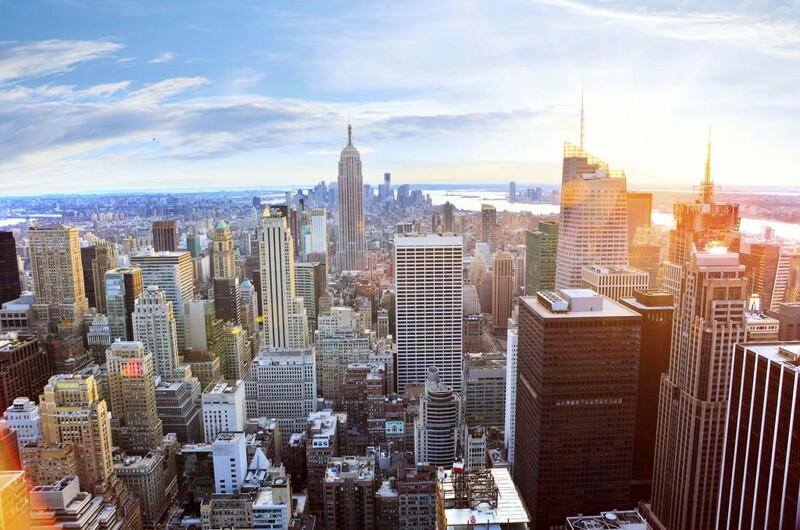 How a subject travels in New York, whether it be by car, limousine, taxi, Uber, Lift, bus or train is expertly handled by our surveillance investigators. 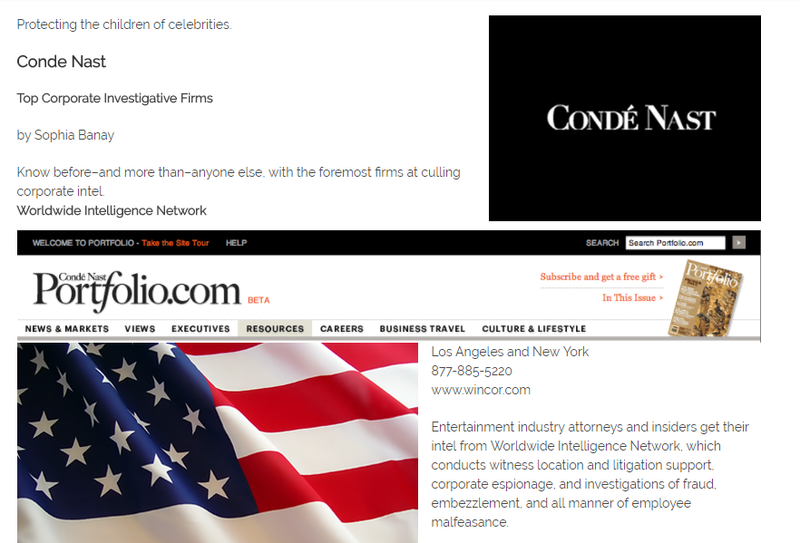 We have acquired a remarkable reputation and are ranked among the top five private investigation companies in America by Conde Nast Publications (Vogue, Vanity Fair & New Yorker magazines). We are rated A+ by the Better Business Bureau and an A rating on Angie’s List. Here is a sampling of our clients who praised our integrity and investigative abilities. What should you expect from a surveillance investigator? Surveillance investigations require skilled investigators with hundreds if not thousands of hours of field surveillance experience. Before commencing your surveillance, our case managers will prepare a detailed written assignment memo for the investigator assigned to your investigation. The memo will describe everything we know about the person to be surveiled and why that person (herein referred to as the subject) is being surveiled. You may wonder why we delve so deeply into the subject and the reasons why our client wants us to surveil the subject. The answer is simple, the more we know about the subject, the better the surveillance will turn out. Our investigators use only the best state of the art video equipment to record the subject’s activity. At the conclusion of your New York Private Investigator surveillance, we will provide you with a video taken of the subject along with a written report that will document everything our investigator observed and where all the activity took place. Call us now at (877) 885–5220 or use our contact form.